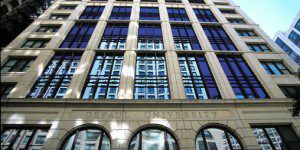 Students in DePaul University Driehaus College of Business’ MKT 377: Fundamentals of Sales & Networking learn and practice sales concepts by “selling” for the Sid Feldman Legacy Fund, which creates scholarships for Chicago Public Schools students to attend DePaul. “Through this project students not only learn to sell and to provide financial means for someone to attend DePaul, but they come to the realization that they could truly make a difference in a person’s life,” says Adjunct Professor Clancy Ryan (BUS ’96, MBA ’02), who created and teaches the class. 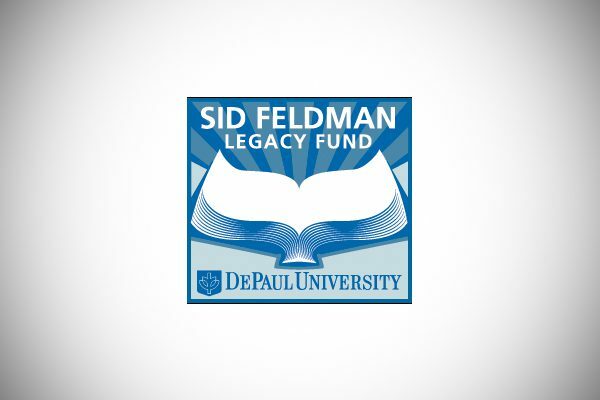 The class has been promoting the Sid Feldman Legacy Fund since winter 2010 and now has a yearly goal of raising $75,000 and funding two partial scholarships. The fund is named after Chicago businessman Sid Feldman, who believed in the power and necessity of education.The class introduces sales concepts and challenges students to polish their skills through individual and group work. Each quarter, students break into teams of four and are mentored by a sales team manager, a former student who completed the same class. Just like a sales force for a company, each student in class is given a sales quota. This year the goals are higher and each student must bring in $300, with $150 raised individually and $150 raised with their teams. Within four years, the per-student fundraising average has more than doubled, from $220 in 2010 to $570 last quarter. “We are constantly surprised at how students rise to this challenge and how they are so willing to go above and beyond when they are motivated and challenged with something they believe in,” Sarah Laggos, who began co-directing the fund while she worked at the Center for Sales Leadership, said.